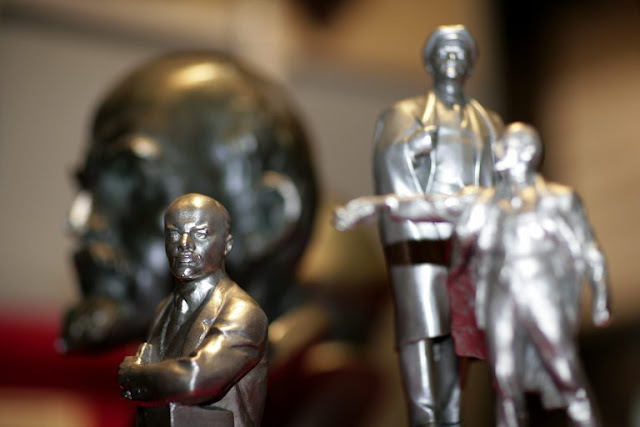 Target Liberty: Was Lenin a German Agent? the obvious cooperation of the German High Command — which was then at war against Russia and her Entente allies (France, Britain and, from April 6, the United States), allegations that Lenin was a German agent were immediately hurled by his opponents, a charge that remains controversial to this day. If it is ever proved that Lenin was acting on behalf of the German Imperial Government in 1917, the implications for our understanding of the October Revolution, and the Soviet Communist regime born of it, which lasted until 1991, would be profound. This would amount to the greatest influence operation of all time, making present-day concerns about Russian meddling in Western elections, including last year’s American presidential contest, seem tame in comparison. Was it true? Great article, certainly alot of "What ifs" can be played when one looks into World War 1 sometimes known as the "forgotten war" and how things could be today. For example; What if the British and French kept their promise to Husssein bin Ali and allowed him and supporters to run and rule their own country after the breakup of the Ottoman Empire? German anarchist Bakunin, a rival of Marx at the "First International" taunted Karl Marx as a "Bismarxist". He accused Marx of pushing pan-German authoritarianism under a false proletarian banner. It is forgotten (or buried) that the Bismark actually offered Karl Marx the editorship of "Staatsanzeiger", the official organ of his regime. Marx rejected the offer - but the fact that it was made is the real point. Besides Germany's right wing actually pioneering the welfare state in the 19th century, the 20th century's first real experiment with a planned economy was really Germany in WW1. They called it "War Socialism". Lenin, during the early "War Communism" period, urged his followers to "learn from the Germans."